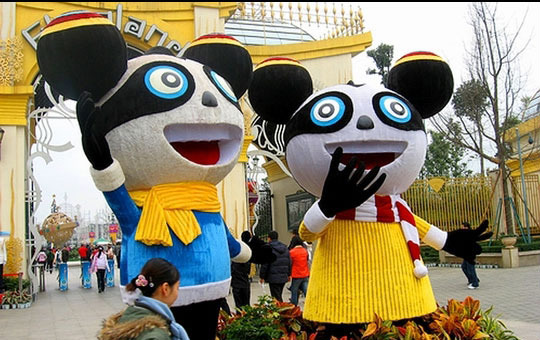 Floraland is a family theme park that creates an international themed fantasy world with rides, attractions and parades. Each zone at Floraland is dedicated to showcasing different countries including China, Japan, France, Germany, Belgium, Spain and Italy. The facility also features a luxury hotel designed in traditional Chinese style.